Jeff Ballabon is an advisor to the Trump 2020 Campaign, CEO of B2 Strategic, and a senior fellow at the Center for Statesmanship and Diplomacy. Bruce Abramson is a senior fellow at the London Center for Policy Research and a contributor to the Haym Salomon Center, a news and public policy group. 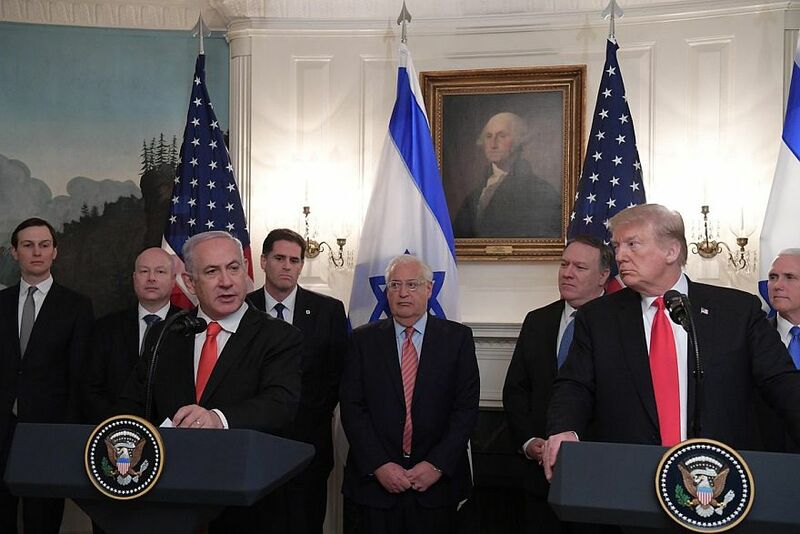 Is Trump Bad For Israel? Who’s The Real GOP Frontrunner?